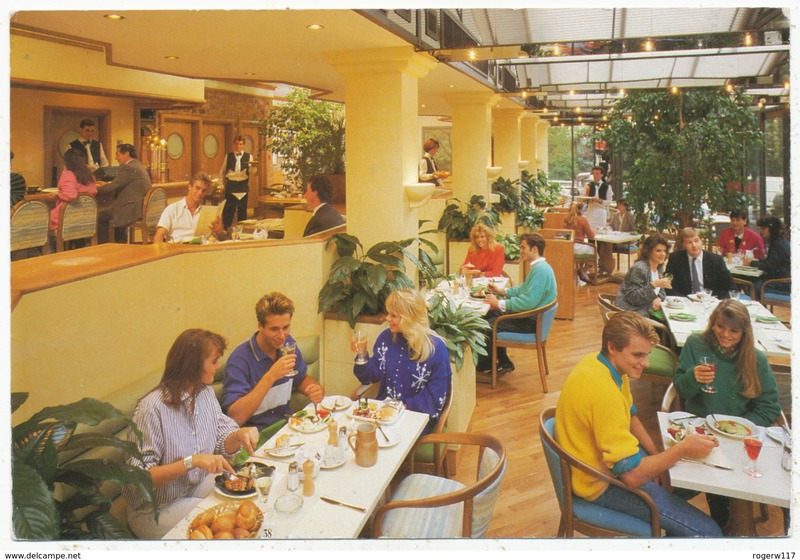 France, St Lattier, Restaurant Advert pc, Auberg du Viaduc. Printed pc, unused. Belgium, Ruines de l'Abbaye de Villers. Le Cloitre. Printed hotel pc, unused. 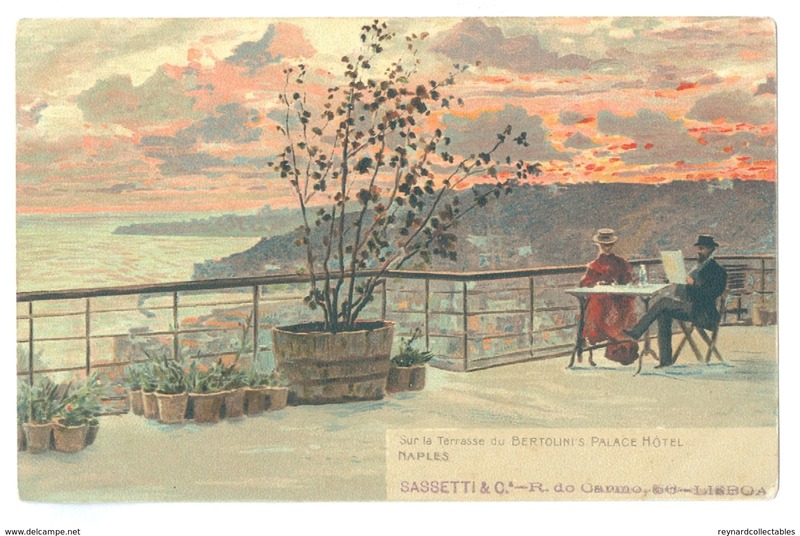 Vintage, Italy, Naples, Sur la Terrasse du Bertolini's Palace Hotel. Printed pc, unused. Vintage, USA, San Francisco, The Red Garter, featuring 'The Strugglers.' Printed pc, unused. Vintage, USA, Milwaukee, Mader's German Restaurant. Printed pc, unused. 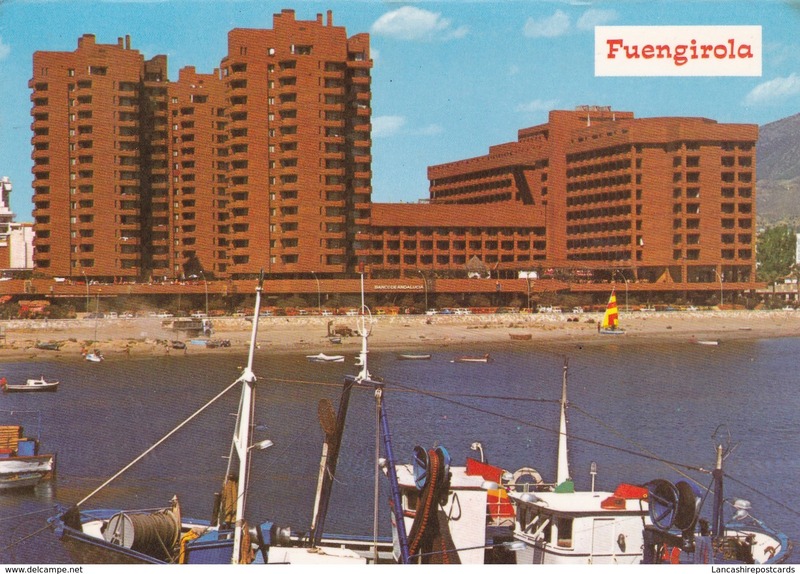 1969, USA, L.A, The Del Capri Hotel & Apartments. 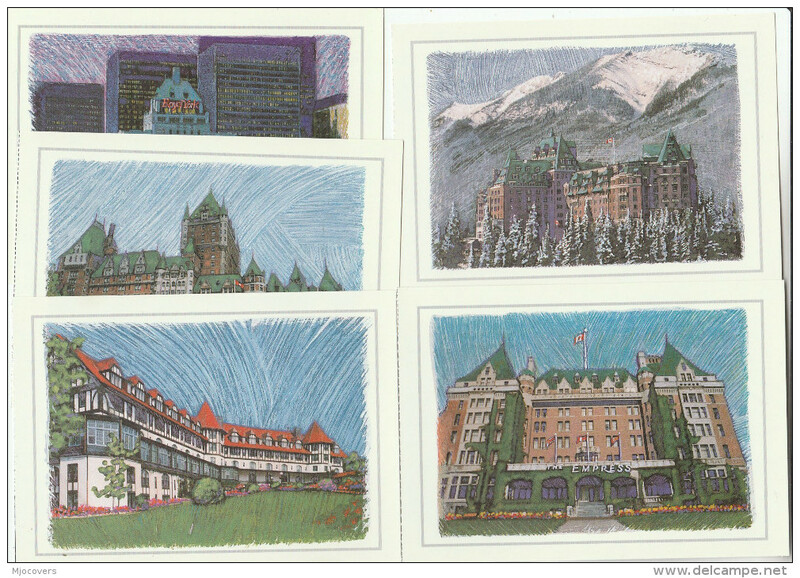 Printed, deckle edged, larger size pc, used. Vintage, USA, Las Vegas, Boulder Club. Printed pc, unused. Vintage, USA, New York City, Hotel George Washington. Printed pc, unused. Vintage, USA, Miami Beach, Florida, Wolfie's Restaurant. Printed pc, unused. 1959, USA, New York, Ashley Hotel. Printed pc, used. Vintage, USA, The Silver Slipper, food bar. Printed pc, unused. 1940/50's, USA, South Dakota, Mitchell, Siesta Motel. Printed pc, unused. 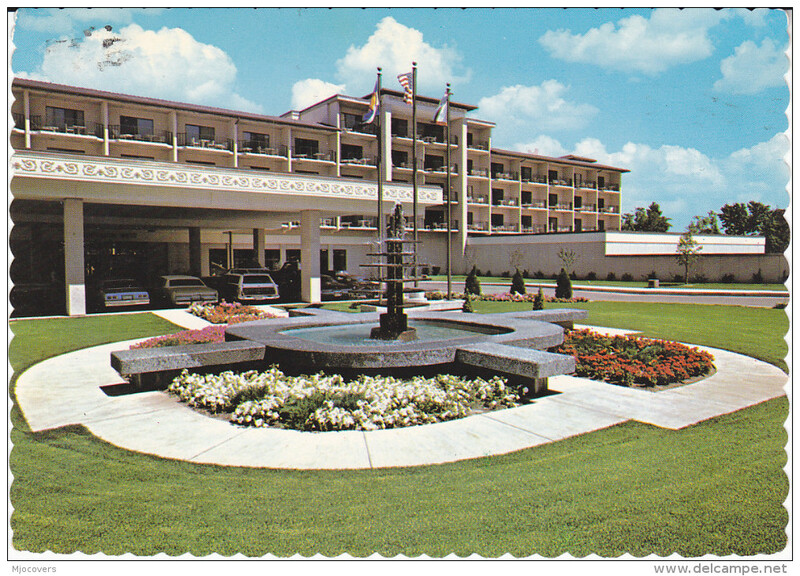 1950's, USA, N.Y., Rome, The Paul Revere Motor Hotel. Printed pc, unused. 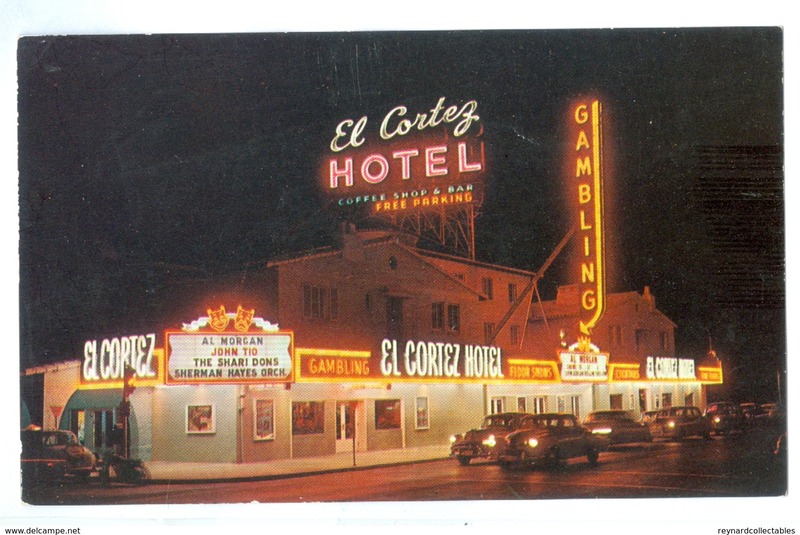 Vintage, USA, Las Vegas, El Cortez Hotel. Printed pc, unused. 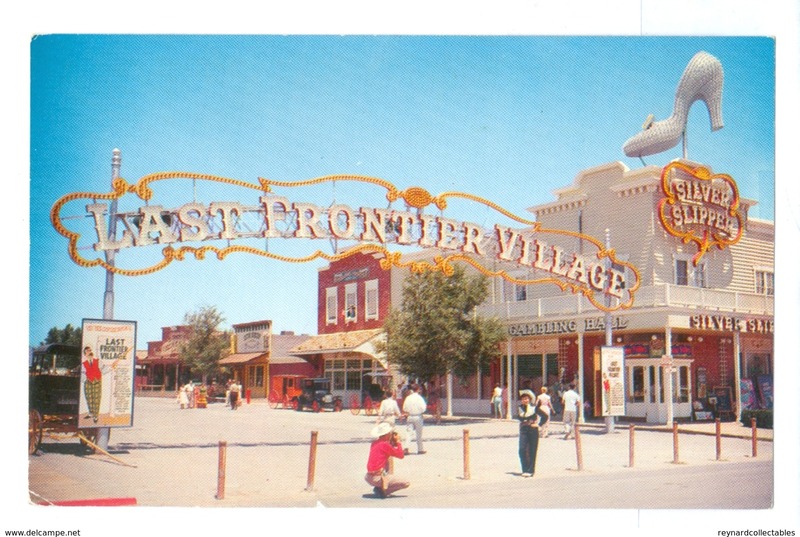 1950's, USA, Las Vegas, Last Frontier Village. 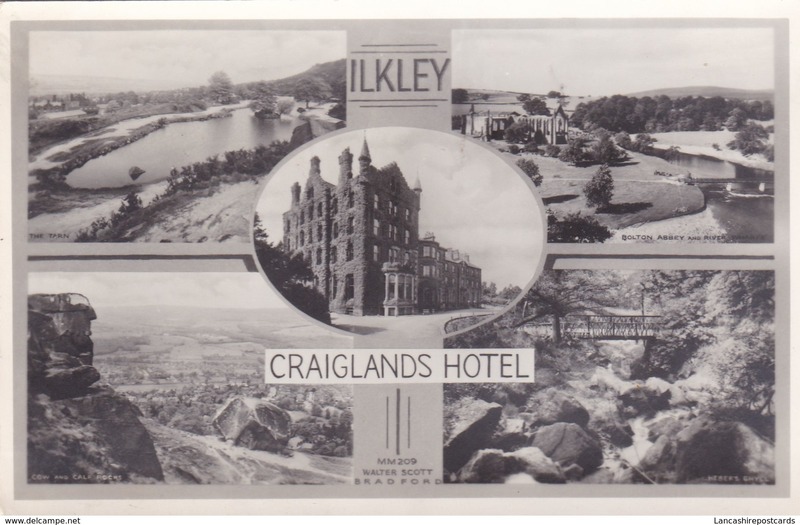 Printed postcard, unused. 1960/70's, Las Vegas, Crest Budget Inn. PRinted pc, unused. 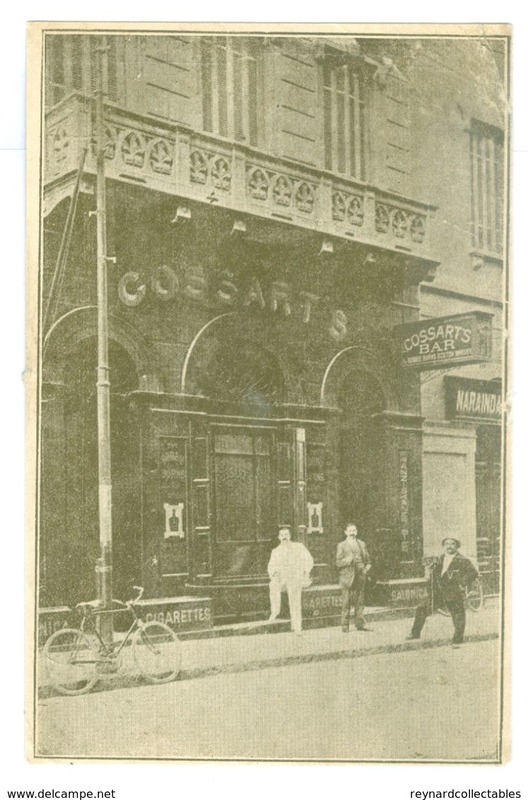 1900, Egypt, Cossarts Bar. Printed pc, unused, advert to reverse. USA, California, Santa Monica, The Embassy. Real photo pc, unused but writing to front. 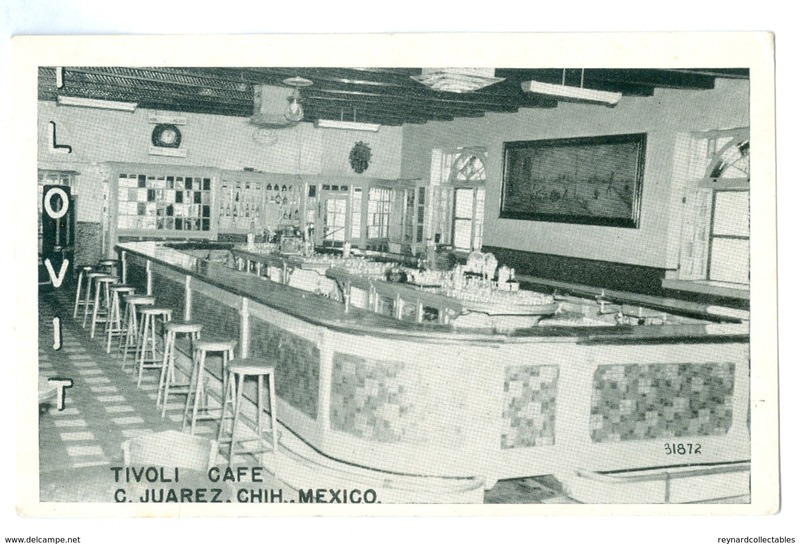 Mexico, Ciudad Juarez, Tivoli Cafe. Printed pc, unused. France, Paris, La Tour d'Argent. 'The Number of your Duck.' Printed pc, unused. 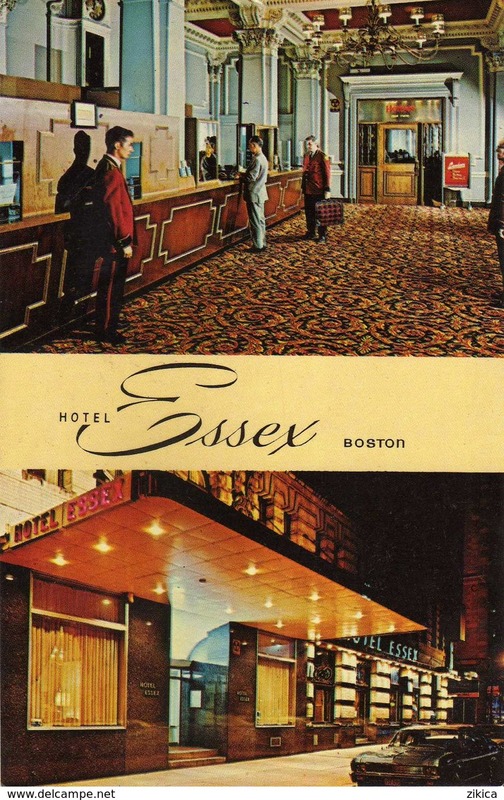 1955, USA, N.Y, Hotel Plymouth. Printed pc, used. 1905, USA, Monterey, Hotel Del Monte. Printed pc, used. Vintage, GB, Sidmouth, The Victoria Hotel. Printed pc, unused. 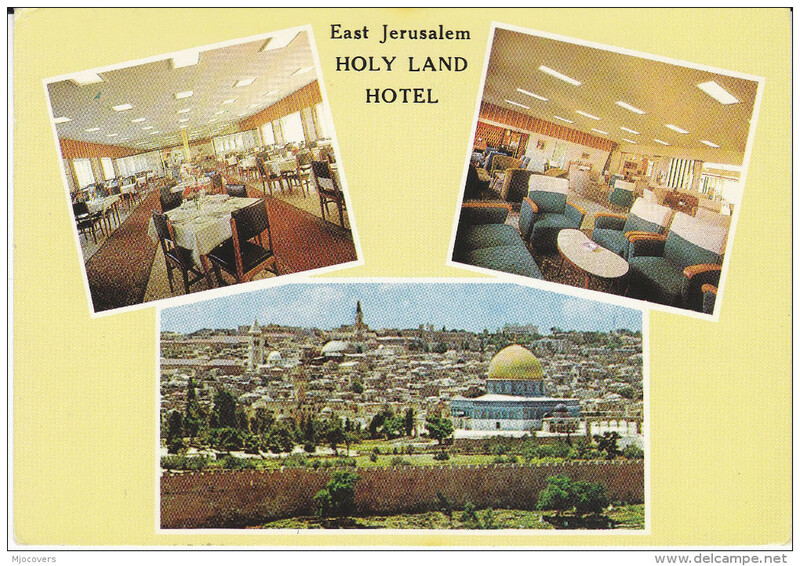 CO52.Vintage Postcard. 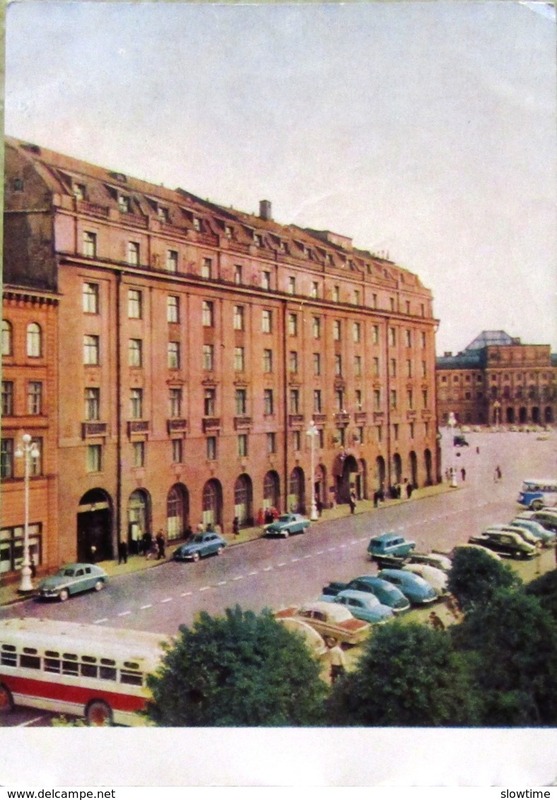 Hotel Rheinterrasse. Cellar with space for 2000 people. CN77. 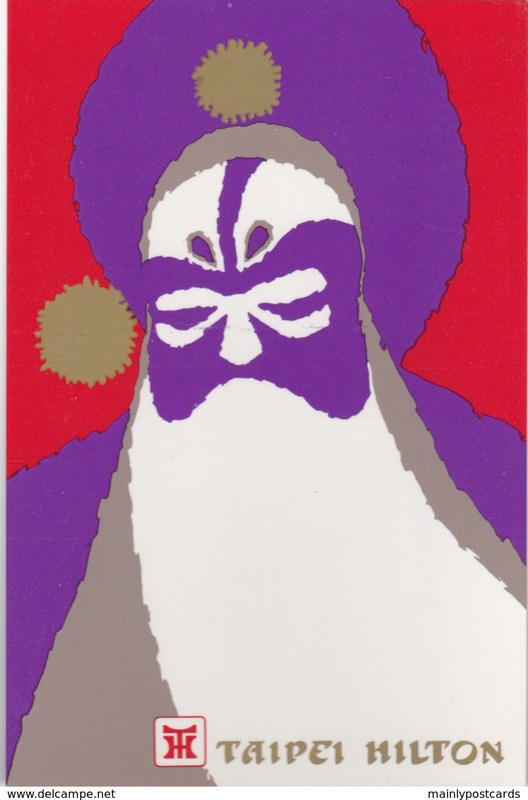 Vintage Advertising Card. County Hotel, Dumfries. BX16.Vintage Postcard.Swimming Pool, Hotel, New Drake Court.Middleton on Sea. AI98 Hotel Washington, Washington D.C.
AI80 HOtel Washington, Washington D.C.